Award-winning classical guitarist and composer Laura Snowden was hand-picked by Julian Bream to give the Julian Bream Trust concerts at Wigmore Hall in 2015 and 2017. Laura was the first guitarist to graduate from the world-renowned Yehudi Menuhin School, where guitar tuition was made possible by a donation from The Rolling Stones. Limited Disabled Access, Hearing Loop, Bar, Free Parking. Earlier this year she recorded a new guitar concerto by Lisa Streich with the Deutsches Symphonie-Orchester Berlin, later premiering it at the Ernst von Siemens Award Ceremony in Munich. 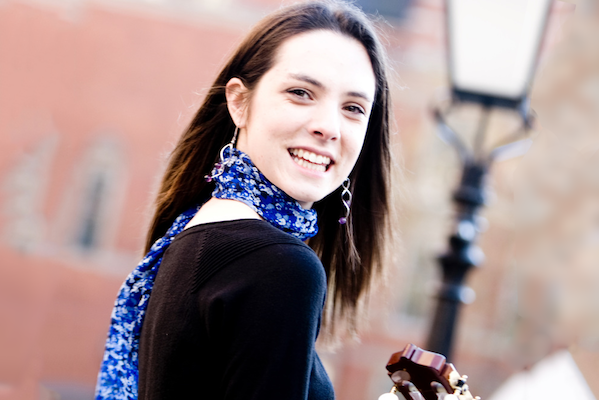 Laura currently teaches at the Yehudi Menuhin School and has given classes alongside performances at the International Guitar Foundation’s Summer School, the Royal Welsh College of Music and Drama, Birmingham Conservatoire, Uppsala International Guitar Festival and the Altamira Hong Kong International Guitar Symposium. For more information on Laura’s various projects, including the Snowden-Sir duo (violin and guitar), Tir Eolas (5-part folk ensemble), Tom Ellis and Laura Snowden (guitar duo), as well as her compositions and arrangements, please see her website. 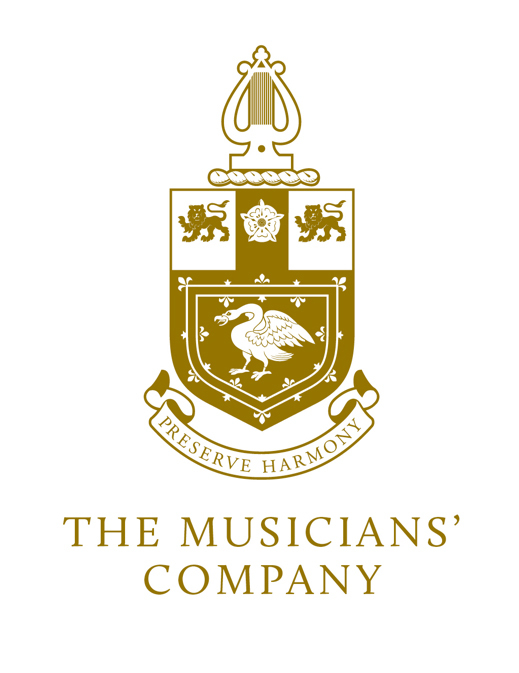 Laura’s principal teachers have been Richard Wright (Yehudi Menuhin School and Royal College of Music), Gary Ryan (RCM), Carlos Bonell (RCM) and Julian Bream. She plays a guitar made by Christopher Dean. 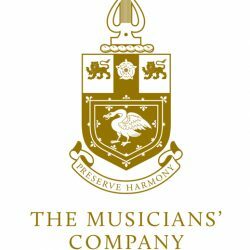 The Simon Fletcher Charitable Trust, the Julian Bream Trust, the Countess of Munster Trust, City Music Foundation, the Tillett Trust, the RCM Creative Careers Centre, St John’s Smith Square, Live Music Now, the Concordia Foundation, the Worshipful Company of Musicians, the International Guitar Foundation, John Lewis, Robert McFadzean Whyte, Jacqueline Ward and the Lions Club of Great Britain and Ireland – in particular the COGS.